Great news! 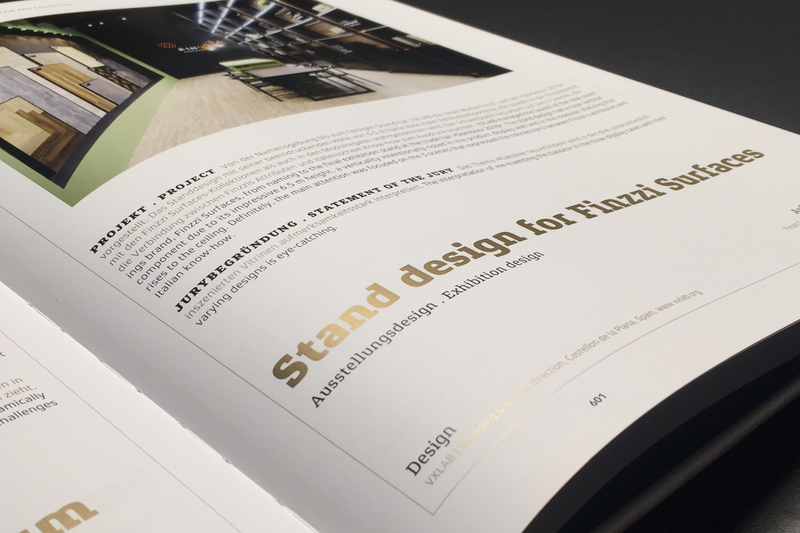 Our stand design for Finzzi has won the German Design Award in the category of “Fair & Exhibition” 2019. This prize recognise projects that truly represent pioneering contributions to the international design landscape, and also has a rigorous jury in charge of value each project. 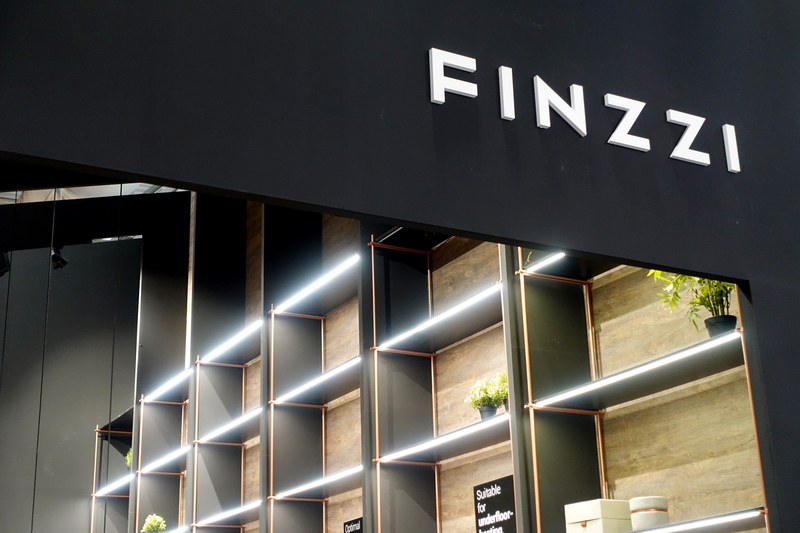 Finzzi is the new surfaces brand launched last year at Domotex 2018 (Germany) with its new stand design, winner of this award. We wanted to create an original and different booth to show the highlights of the brand. 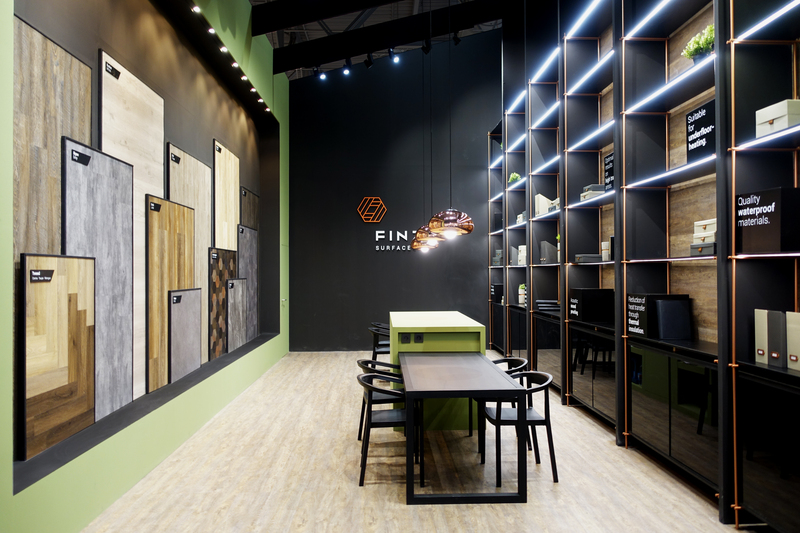 When created the booth design we wanted to reflect the the concept “reinventing i classici” created for Finzzi. It means the “connection” between Finzzi and the Italian knowhow. The result were 3 different mock-ups in the outside where we explained the 3 attributes of the brand: innovation, creativity and design, related with the Italian cinema, literature and tailoring. Our design get inspired by the visual identity and the personality of the brand, also created for Finzzi in the studio. Moreover the design was memorable for its verticality and its impressive 6,5m height. 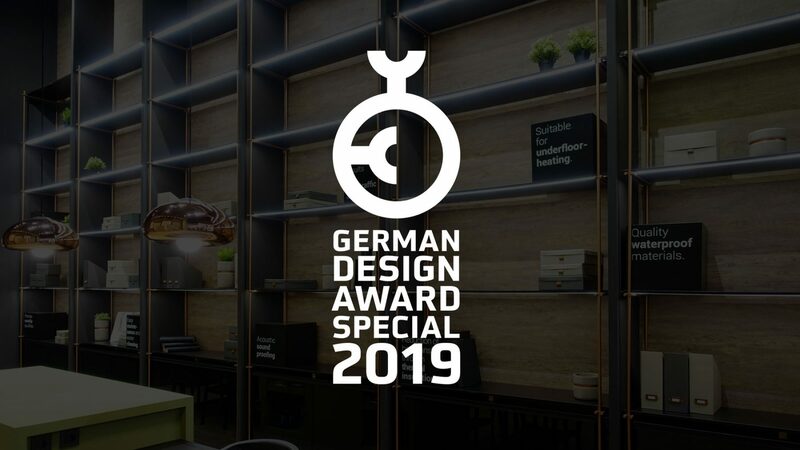 For the second time in a row our team wins a German Design Award in the category “fair & exhibition” and we’re very grateful to receive this international recognition another year. Thanks to the German Design Council! If you want to read more details about the winner project, check it out here.